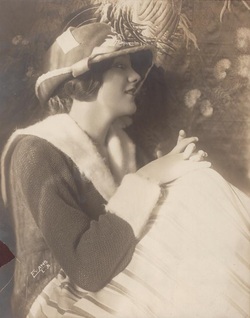 Welcome to my website dedicated to the memory of a long forgotten actress from the silent and very early talkie era. 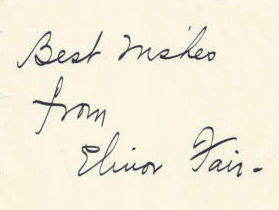 Elinor Fair's young life was rather enchanted. Later on, her life became somewhat of a tragedy owing to alcoholism and possibly mental illness. But in her 53 years, she managed to live a life worth remembering.